Hi, I have a related issue where we need to change the email for a user account in Discourse. I understand I can do this as Admin. This generates a confirmation email to the old email address. The problem is the old email address is no longer a valid address so we are getting Delivery Failure notices. 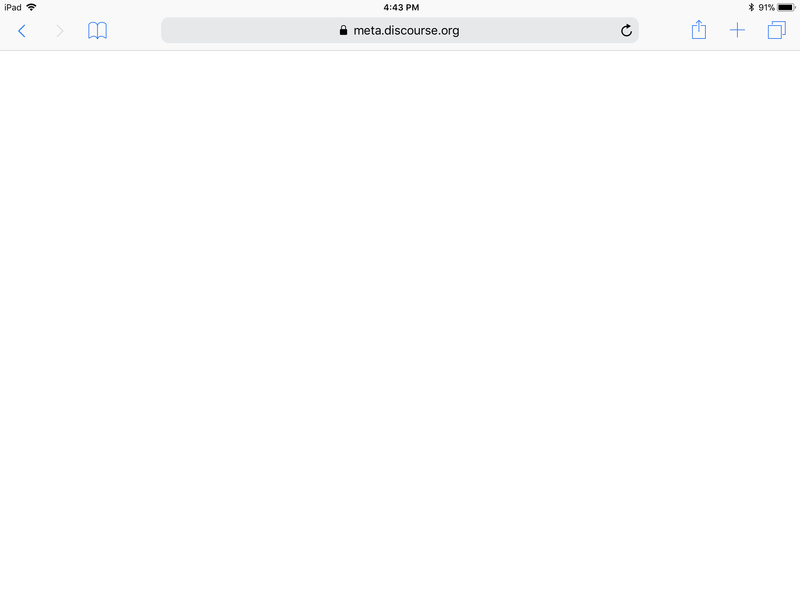 "I think you can change it at the external site, then have them log out/log in again? I think that will resync the email address"
Does this mean if I have the user on hand to log in as soon as I reset their password, we can bypass the email confirmation issue? That was in reference to native SSO, not OAuth logins. It sounds like there’s something different between the Github and Google authenticators causing this issue. 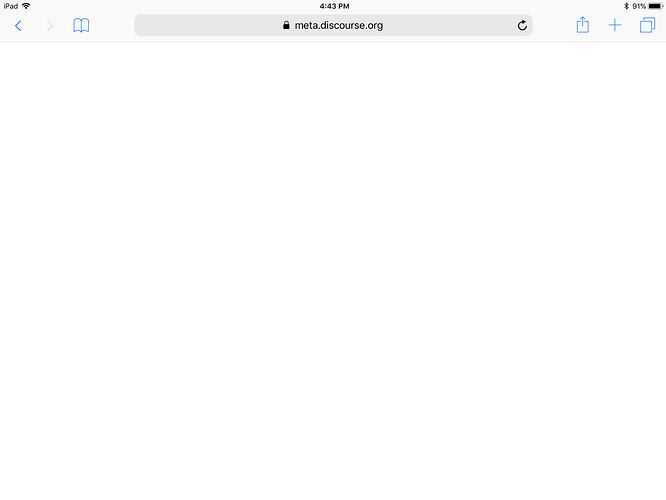 For future reference, if a user runs into this problem when logging in on an iPad, they get a purely white screen with no error message or any sort of indication of a problem. We had a customer running into this as well. Not entirely sure how that part works, but the main issue is that a GoogleUserInfo record is created for a certain user id, while such a record already exists, causing a unique key violation on user_id. EDIT: after further consideration, if the user can login to the Google account then they have access to the account’s email and could perform a local password reset to gain access (if enabled). So I don’t think we’re introducing any problems by scrubbing any existing GoogleUserInfo record if BOTH the google_user_id and email address are different. 1 commits changed 2 files with 14 additions and 0 deletions. You should probably create a canonical set of directions for how to resolve the error if you’re going to be pointing people to this topic in the error message. EDIT: It’s a bit of a shift from our current direction, this notion of having an external “online help page” for this kind of situation. It also doesn’t sit well for translating. But I don’t feel great about having reams of text in the error message itself. @supermathie now that we’re migrating all the auth providers to use the same logic, this logic will need to be refactored / removed. A lot has changed in the authentication system since 2017. The main thing is that users can connect/disconnect accounts whenever they want. I believe this is also the same method we follow with core Discourse SSO. This seems fine to me. If a user is in control of a google account with a matching email address, then we should trust them. Was there a specific attack vector you were trying to protect against with this error message, or can we go ahead and make it match the other authenticators? Was there a specific attack vector you were trying to protect against with this error message, or can we go ahead and make it match the other authenticators? the user had their Google account deleted, but someone has created a new one matching the previous email address. This scenario does not happen often and could potentially be malicious intent . Wearing my paranoid hat, I felt it was best to at least make someone look into this situation when it happens. But in that case they could just resend their password and log in that way instead of using OAuth? This change feels user-hostile, in our corporate environment, the scenario (user leaves company, email is deactivated; user is re-hired and email is re-instanced) is relatively common when we hire freelancers. Fair enough, after some thought I don’t think there’s any benefit here. What do you think @david? Prior to this change the result was “error”, functionality didn’t change. If the email is deactivated, the Google account won’t change and you won’t run into this. Only if you delete the user. Yeah, the protection here is certainly more ‘cautious’, but as @bas says we put so much trust in email=identity elsewhere that I think it’s fine to clean things up automatically. I’ll be migrating Google over to the new system this week so will make this change. Also, note that @supermathie’s change was made well over a year ago - I just bumped a very old topic. Things have changed a lot in our authentication system since then.